Gather the family and join us for a sparkling evening with the Queen of British Cookery. 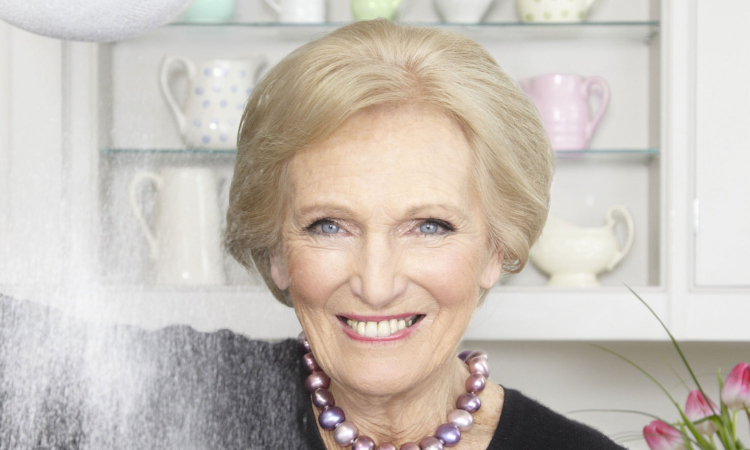 To coincide with her brand new BBC TV series Mary Berry launches her most tantalising cookbook yet, Absolute Favourites. This time Mary invites us into her life and reveals the moments, people, places and ingredients that inspired her most favourite dishes. Whether you’re in the mood for sophisticated Harissa Spiced Lamb, comforting Smoked Haddock Risotto, delicate Mini Beef Wellington canapes, or a moreish Malted Chocolate Cake, there is a recipe here for every occasion. But Absolute Favourites is more than just a recipe book; each page is also brightened with tales of the family, friends and cherished moments that inspired every mouthful. 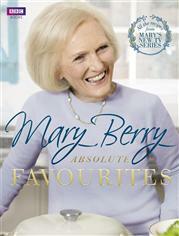 Absolute Favourites is further proof of Mary Berry’s infallible attention to freshness, balance and unbeatable flavour.